Maybe I should consider running...because what I have been doing just is not working....I can barely walk somedays but maybe I can run.....Thanks for sharing! I love you! You are amazing! this is beautiful! 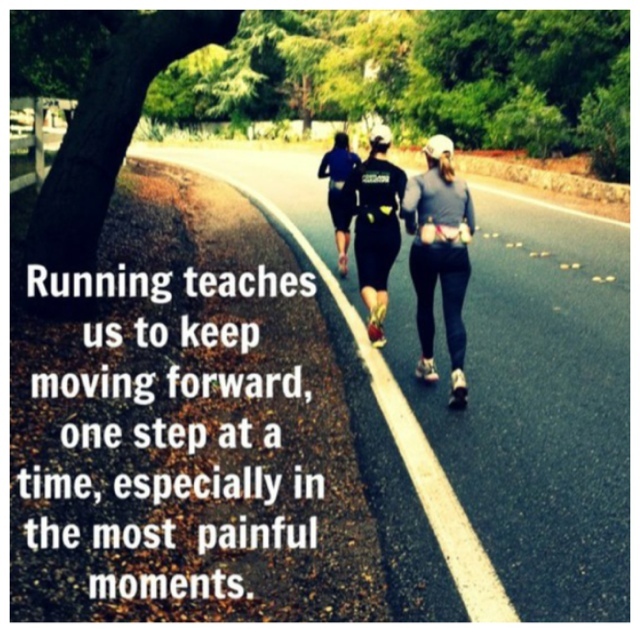 and perfectly stated...exactly the things I appreciate most about running! love you friend!